Affordable Transmission Repair.Our Three Locations In South Florida Are Here For You! Precision At It's Finest.Transmission And Overall Automotive Care Is Our Specialty. 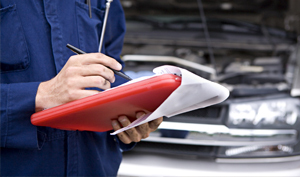 We Want You Back On The Road!Let Your Fine Vehicle Run At Top Performance. Our ASE Certified mechanics are fully trained and have the experience necessary to get your car up and running at maximum and feeling better than ever. Whether you need preventive transmission services or a complete transmission rebuild, we have the expertise necessary to do the job right. 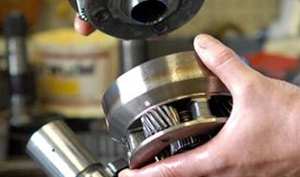 We offer many services in addition to transmission repair. Every one thinks when the transmission goes the car goes but, we know better. Our inexpensive transmission treatments and repairs can keep you on the road and keep you from buying an unneeded new car. 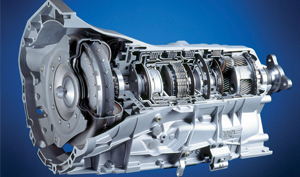 It may not be your transmission but another area of need in your car; we are here to help. With $11.95 Oil changes we are the best in Palm Beach County. Even when a car repair is affordable having the small items taken care of such as free towing is a huge help to make the price go down overall. We come to your home or your place of need and pick up your car and give you the facts from the start to the end. We know our work will keep you a customer in our maintenance services.